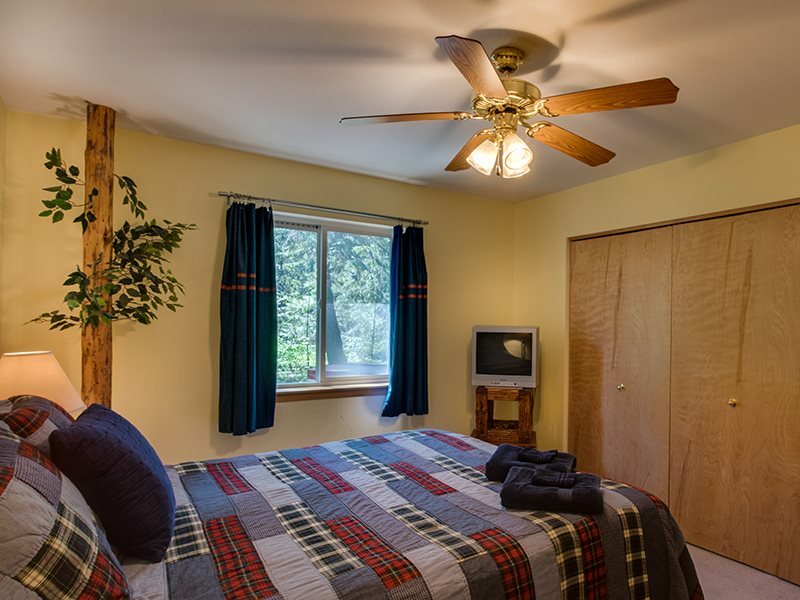 Welcome to "Four Seasons Escape". 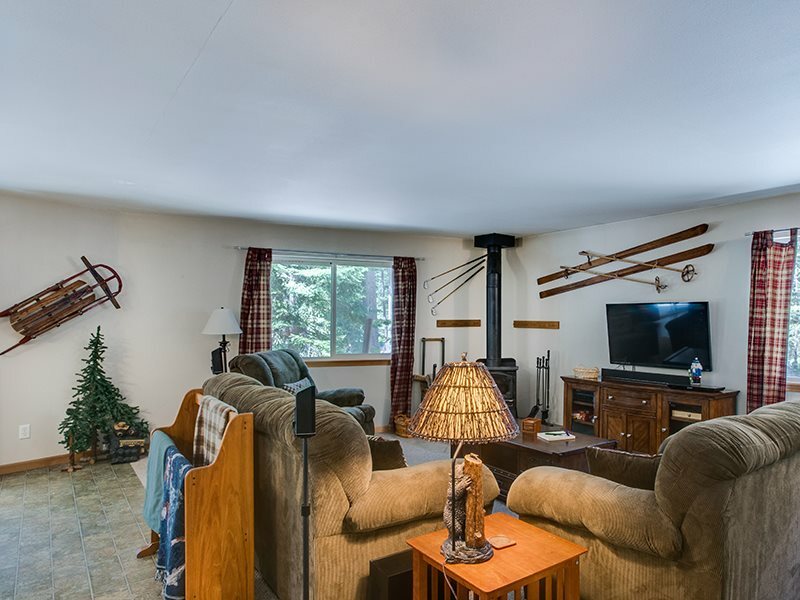 A vacation in the woods with all the comforts of home and then some! 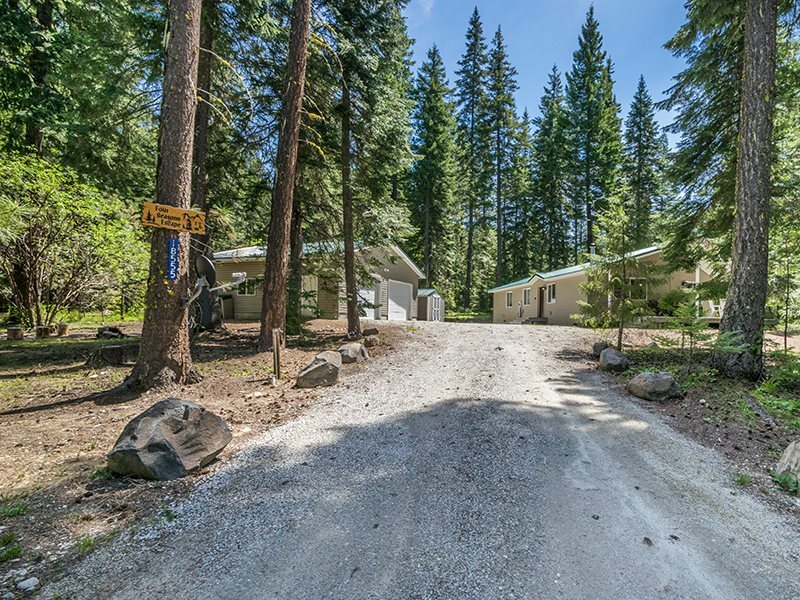 This very private home is sure to fulfill your expectations of mountain living with its location. 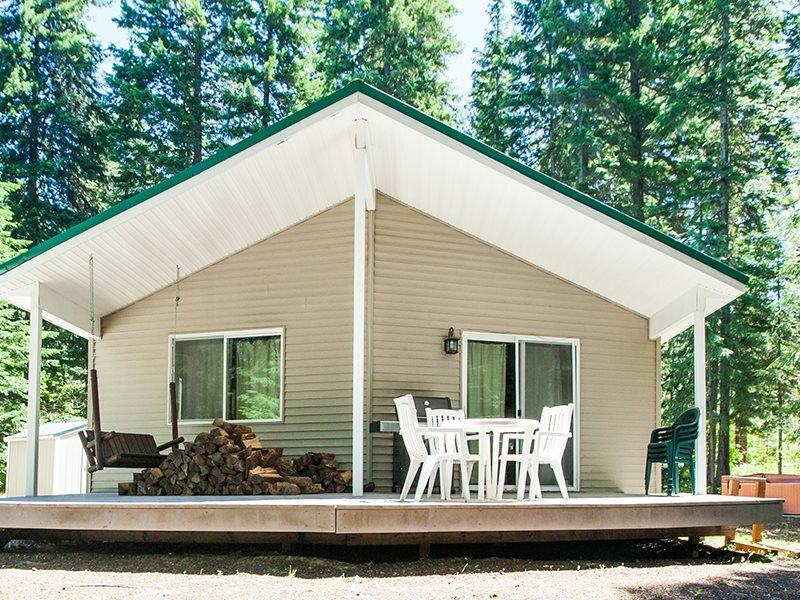 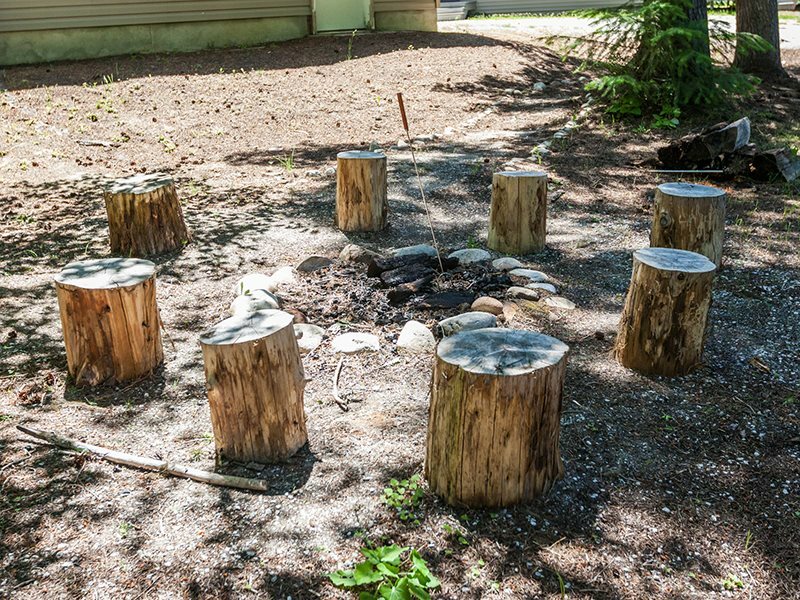 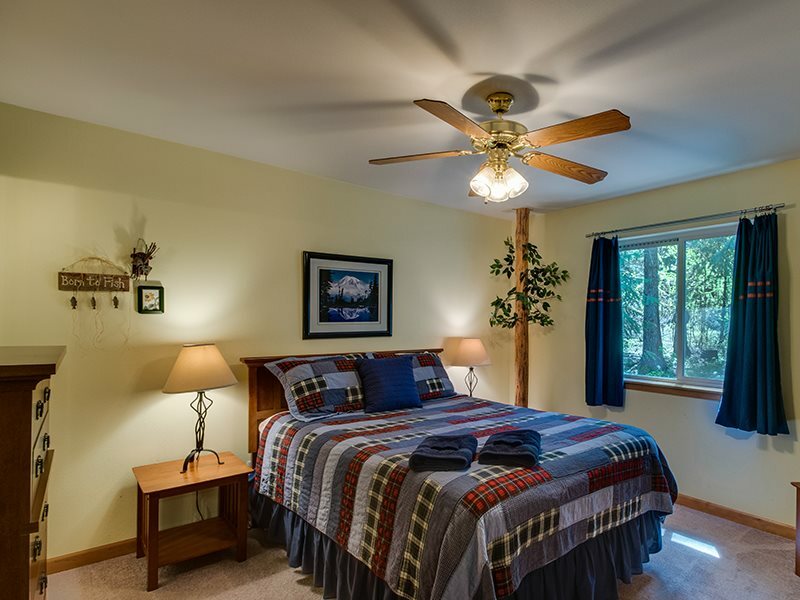 Surrounded by tall trees and all the beautiful sounds of nature you will find it serene and welcoming! 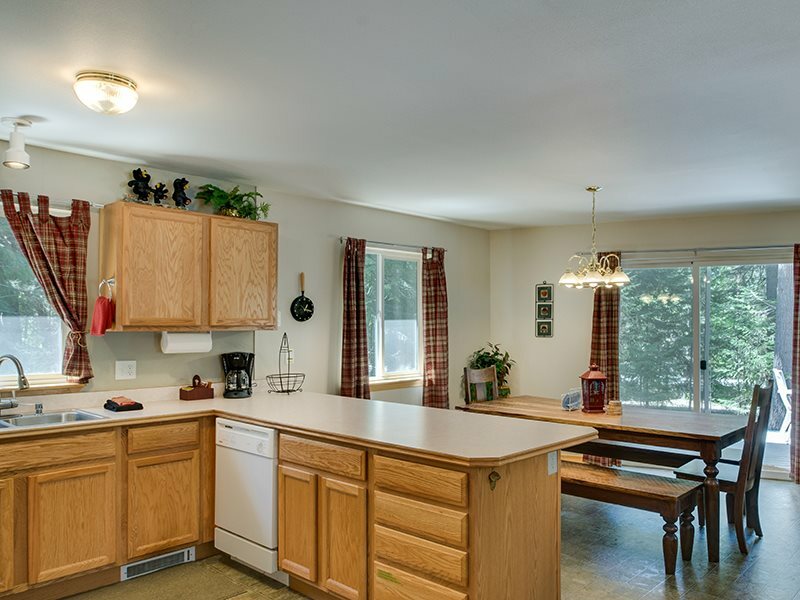 Spend quality time with your friends and loved ones in the open kitchen and living areas while playing board games, cards or just catching up with each other. 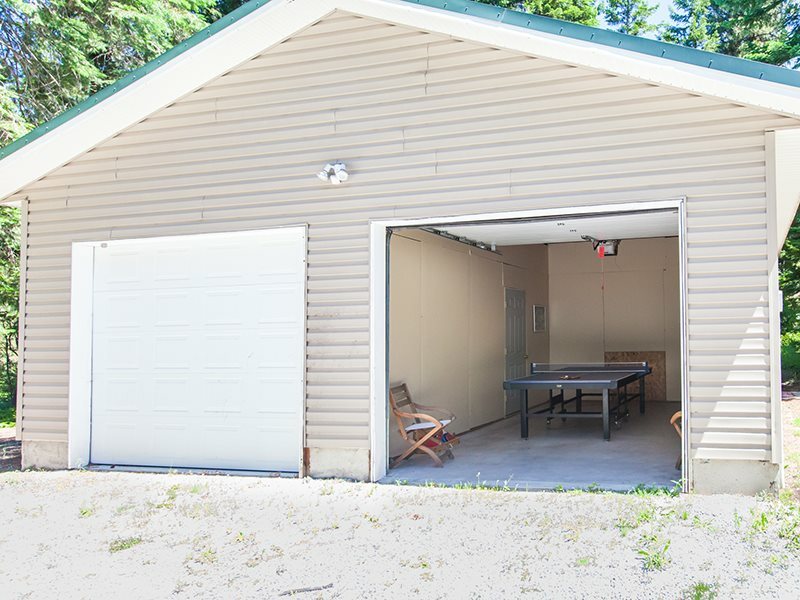 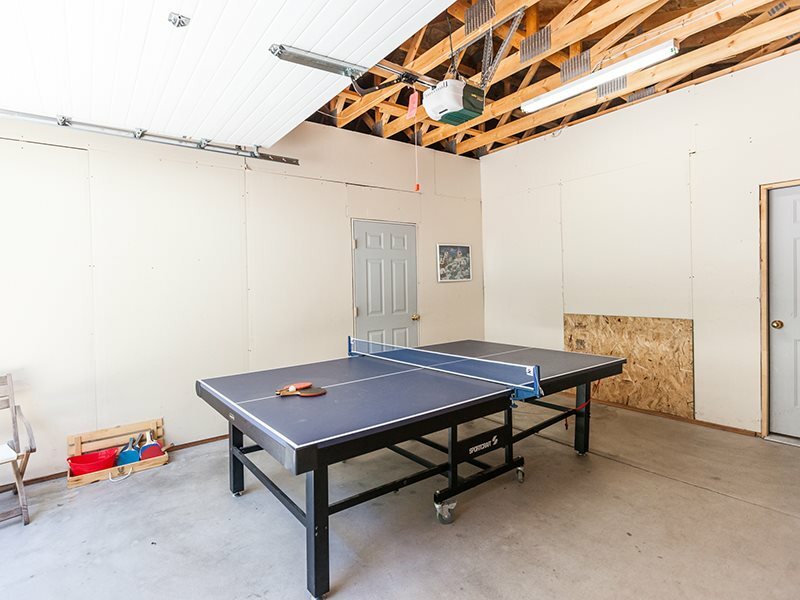 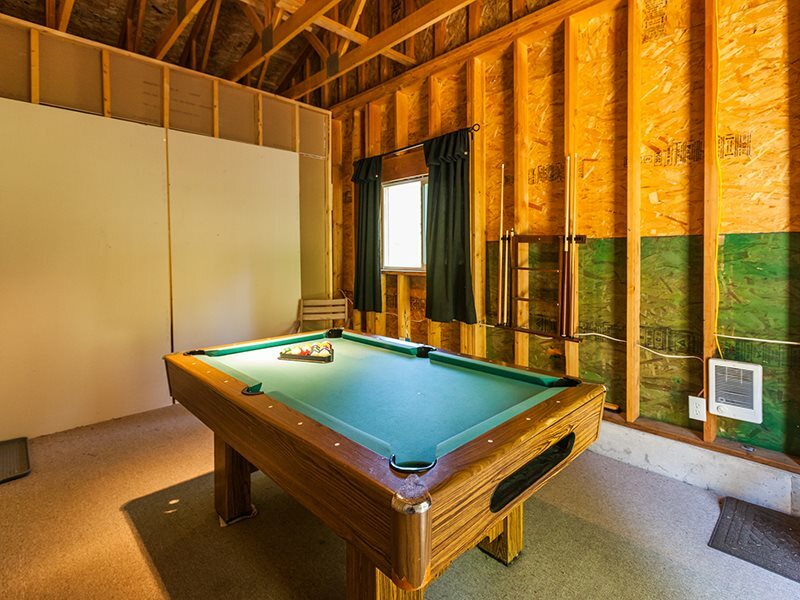 If the games are getting too rowdy head out to the large game room in the garage for some ping pong or pool! 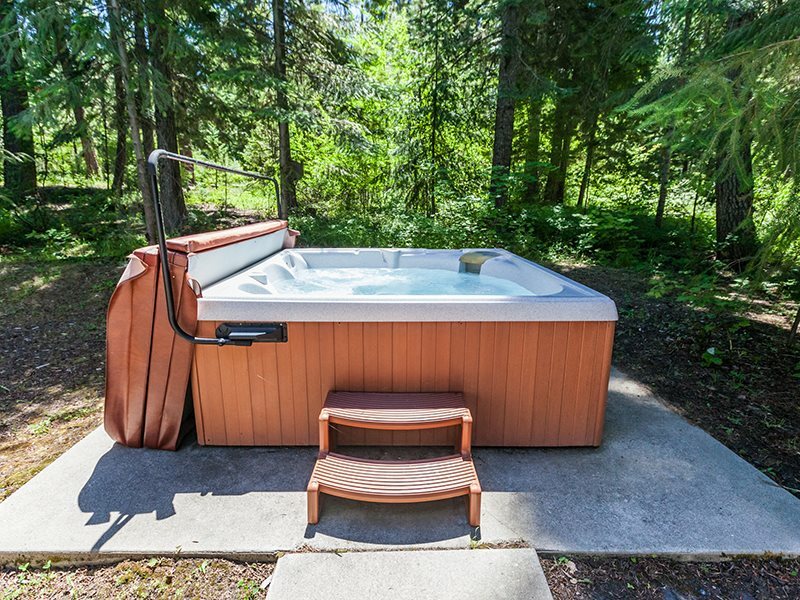 Wind down at the end of the night in the peaceful hot tub while gazing at the stars or curl up in front of the fire with your beverage of choice. 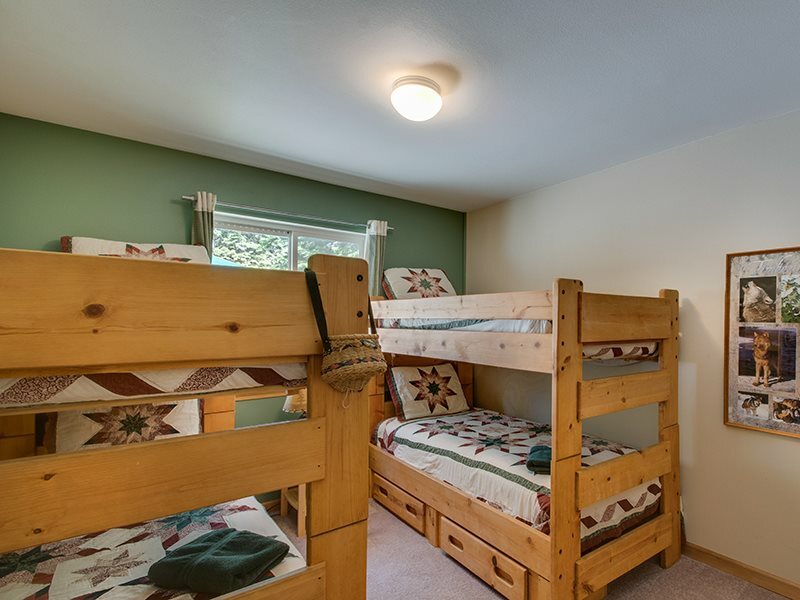 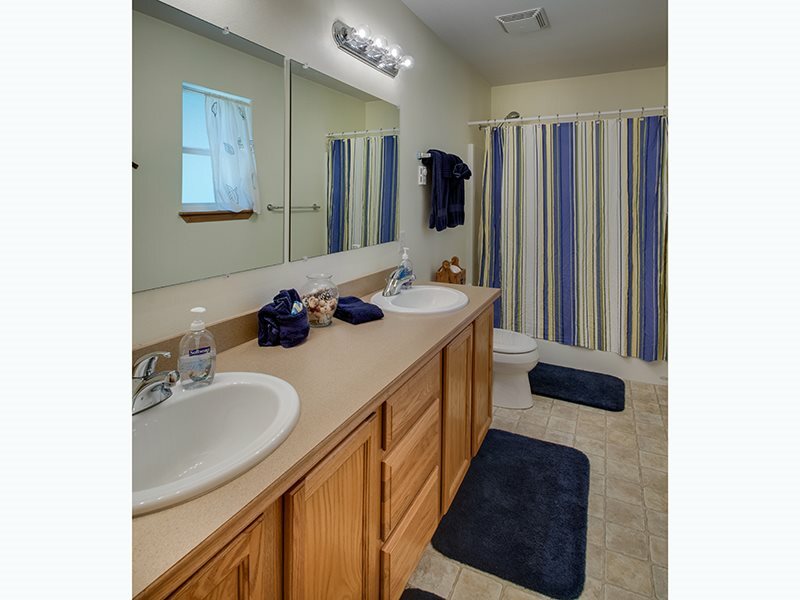 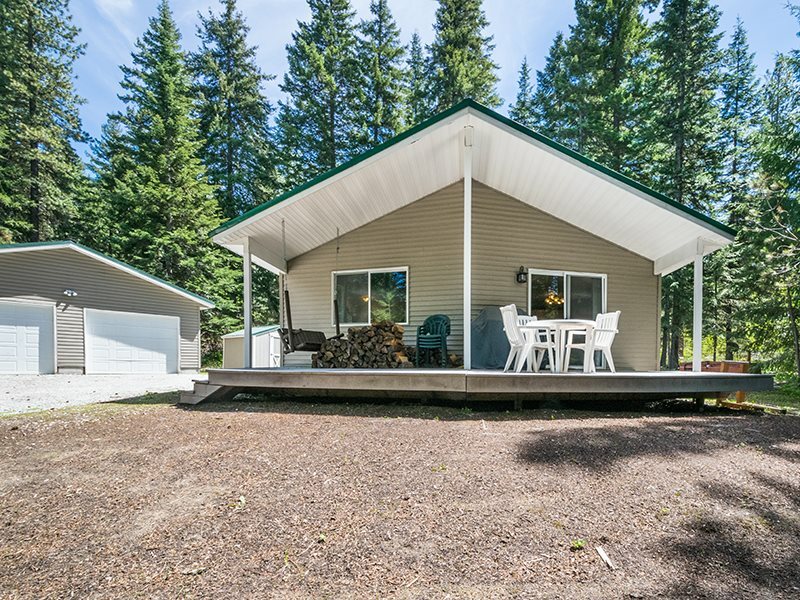 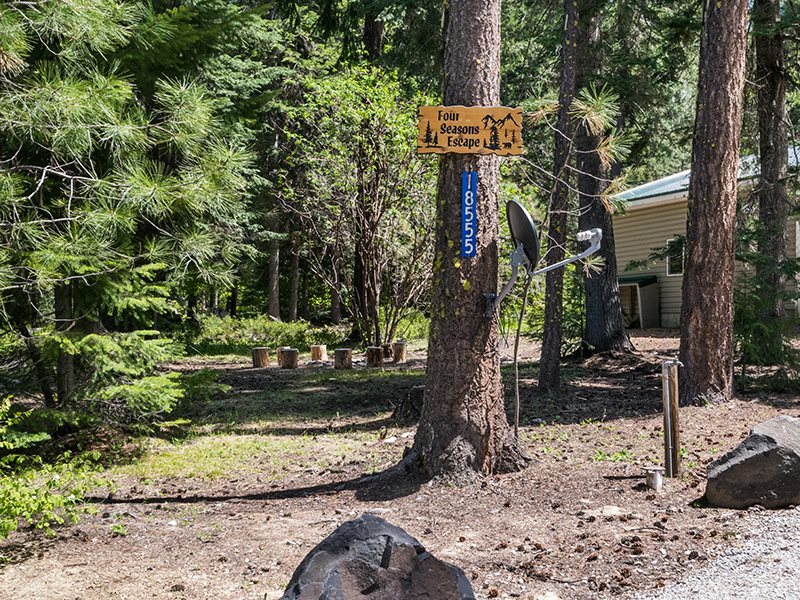 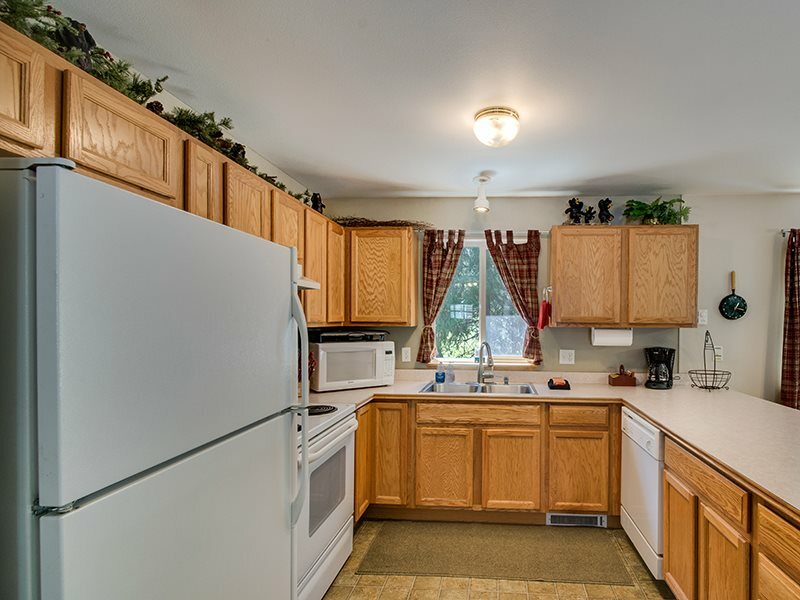 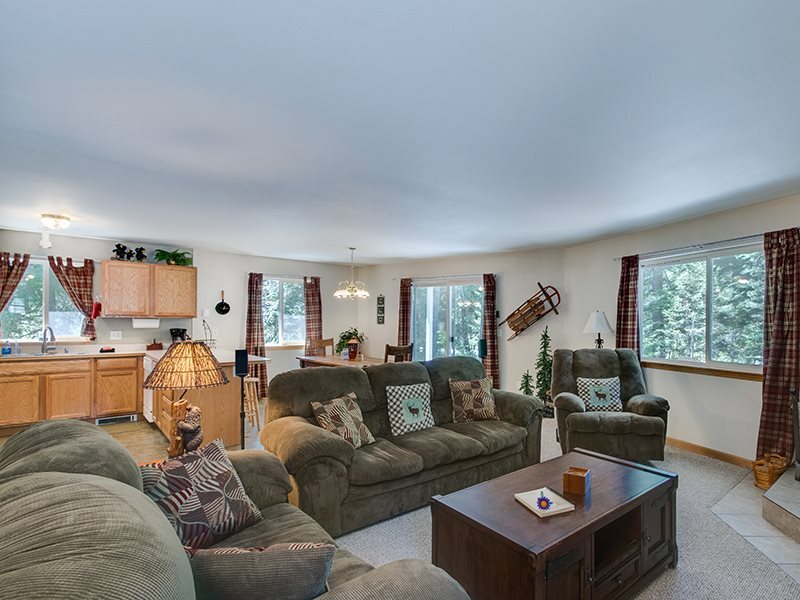 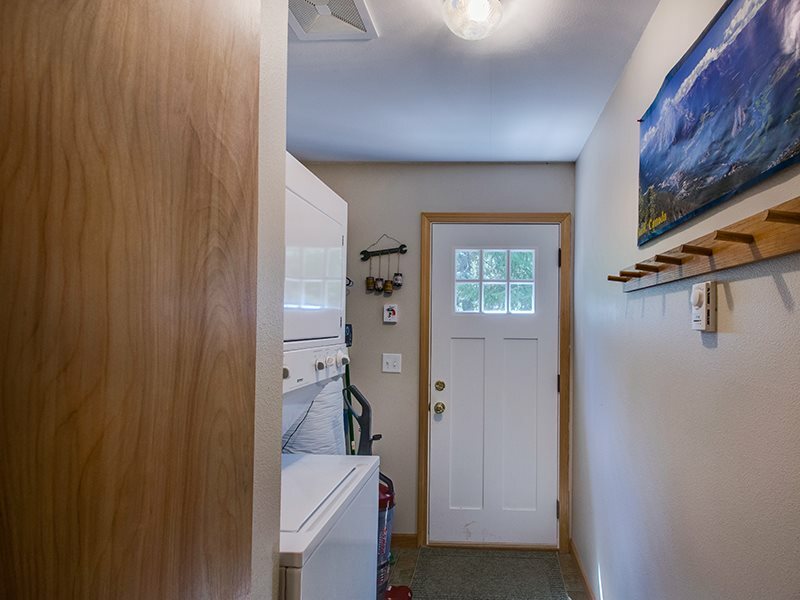 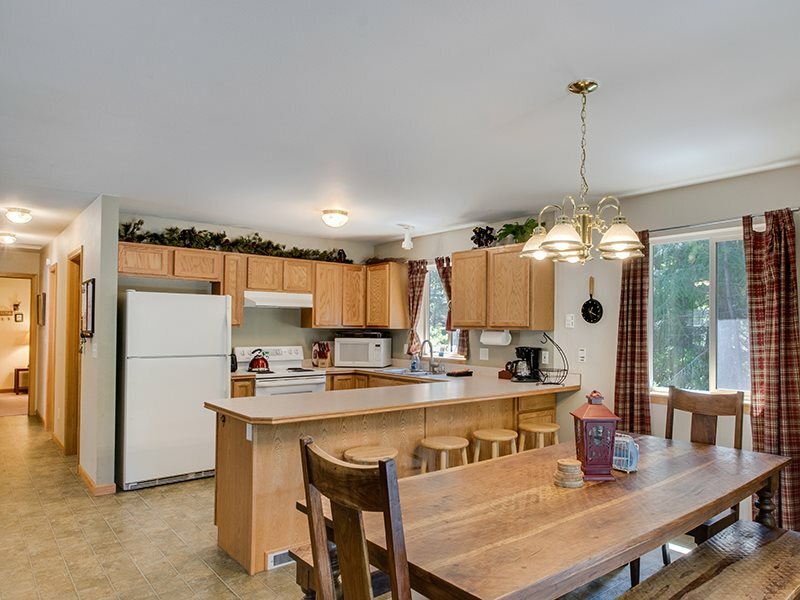 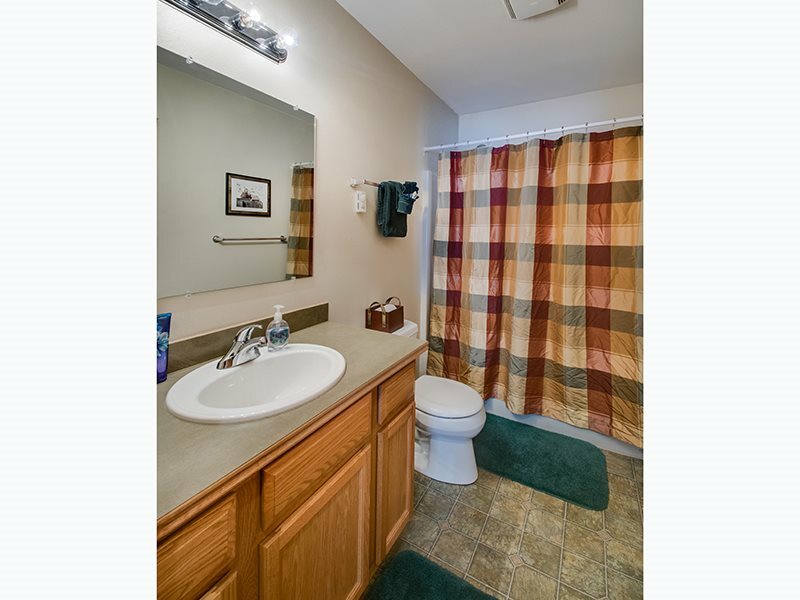 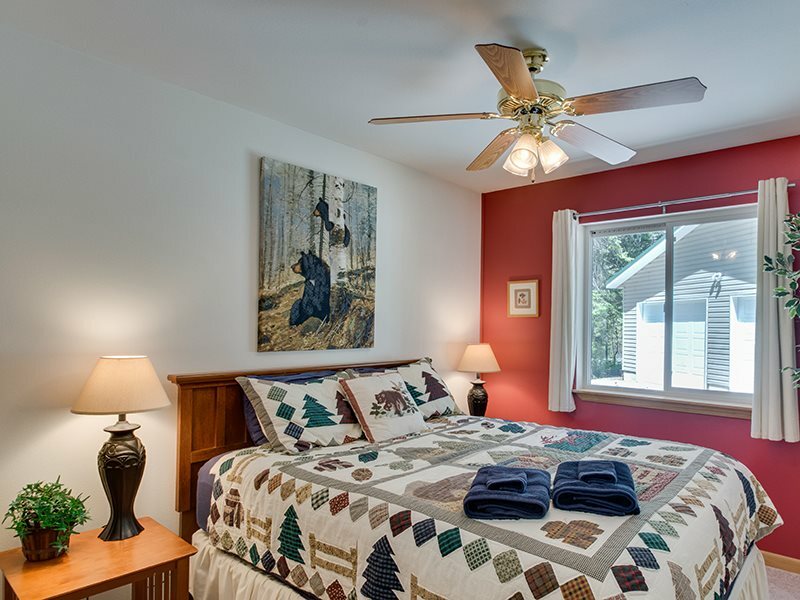 Located minutes from Lake Wenatchee State Park and a short 15.6 mile drive to downtown Leavenworth or Stevens Pass Ski and Bike Resort this home really does have it all. 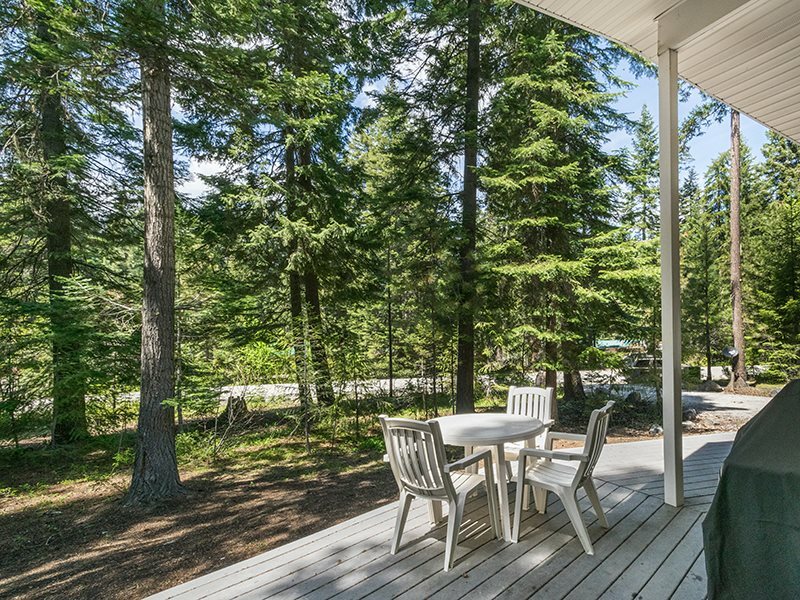 PLEASE NOTE: There is no WiFi available at this home.